When Damon Tweedy begins medical school, he envisions a bright future where his segregated, working-class background will become largely irrelevant. Instead, he finds that he has joined a new world where race is front and center. The recipient of a scholarship designed to increase black student enrollment, Tweedy soon meets a professor who bluntly questions whether he belongs in medical school, a moment that crystallizes the challenges he will face throughout his career. 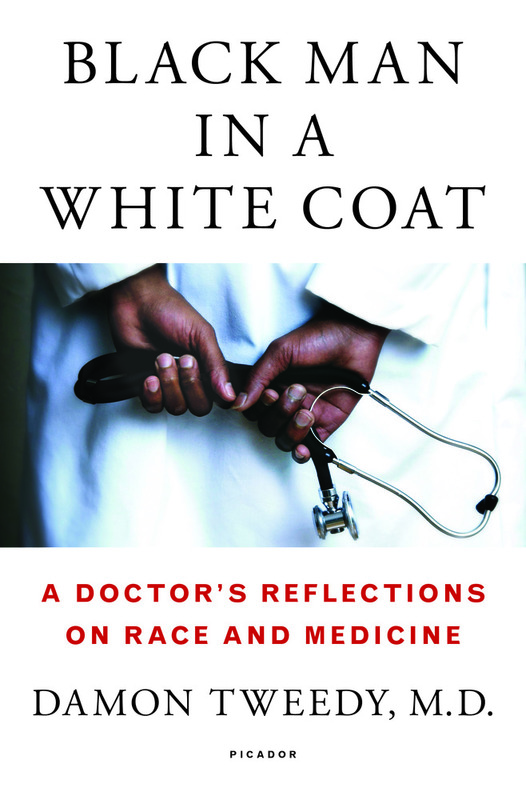 Black Man in a White Coat examines the complex ways in which both black doctors and patients must navigate the difficult and often contradictory terrain of race and medicine. As Tweedy transforms from student to practicing physician, he discovers how often race influences his encounters with patients. Through their stories, he illustrates the complex social, cultural, and economic factors at the root of most health problems in the black community. These issues take on greater meaning when Tweedy is himself diagnosed with a chronic disease far more common among black people. In this powerful book, Tweedy explores the challenges confronting black doctors, and the disproportionate health burdens faced by black patients, ultimately seeking a way forward to better treatment and more compassionate care. Damon Tweedy, M.D. is a graduate of Duke Medical School and Yale Law School. He is an assistant professor of psychiatry at Duke University Medical Center and staff physician at the Durham VA Medical Center. He has published articles in the Journal of the American Medical Association and the Annals of Internal Medicine. His columns and op-eds about race and medicine have appeared in the Raleigh News and Observer and the Atlanta Journal-Constitution. He lives outside Raleigh-Durham, North Carolina. 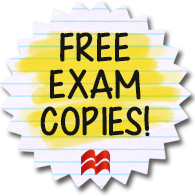 This entry was posted in American Experience, Diversity, Non-Fiction, Social Problems & Solutions, Technology & Science and tagged 2016, 2017, 2018, black man in a white coat, damon tweedy, diversity, health, race on 10/19/2017 by macmillanacademic.